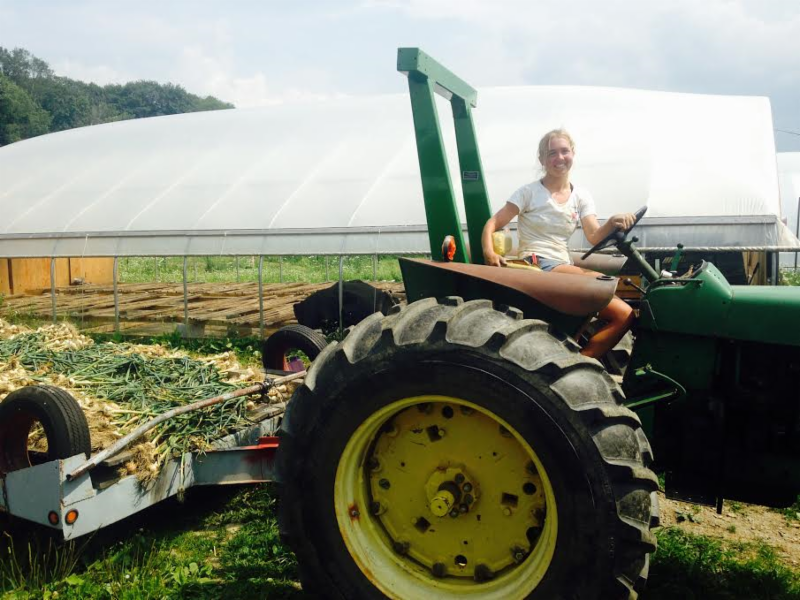 Mighty Food Farm, is an organic vegetable farm located in Shaftsbury, Vermont. We believe that all people have the right to the freshest food! We provide our community with organic, nutrient produce each year. We truly love growing food for you and your loved ones. 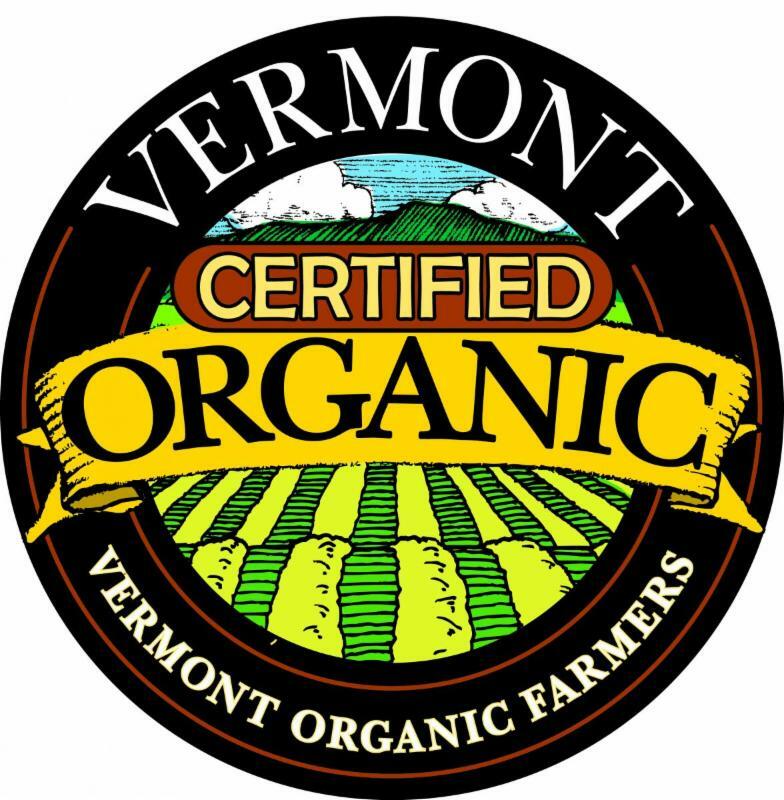 ​We have been certified organic by the Vermont Organic Farmers (VOF) since our first growing season in 2006. Organic vegetable production requires ecologically balanced means of farming to maintain the health and biodiversity of our soil. At Mighty Food Farm, we use processes that enhance soil fertility and the farm's natural balance. We use composts, cover cropping, biological pest control, reduced tillage, and crop rotation to improve our soil. Our soil is the foundation of our farm, and we are trying our best develop its health. Healthy soil means healthy and nutritious food for our customers! At Mighty Food Farm, we offer a variety of produce and herbs for our CSA members to enjoy throughout the year. Below are a few of our favorites. Be sure to check our full list! A sweetness and delicate flavor to them. They are perfect for salads, desserts or breakfast. A leafy green with a great source of vitamin A, B and C.
Resembles tiny cabbages with a mild taste. They are our favorite vegetable on the farm. Lisa believes in farming in harmony with our surrounding environment to provide healthy, delicious, and the freshest quality vegetables for the community. At Mighty Food Farm, we have been able to expand our production while maintaining true to our values of sustainable agriculture.